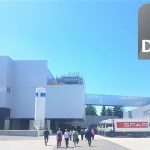 With the support of Daxner & Merl STIA recently obtained their environmental product declaration (EPD; dt. 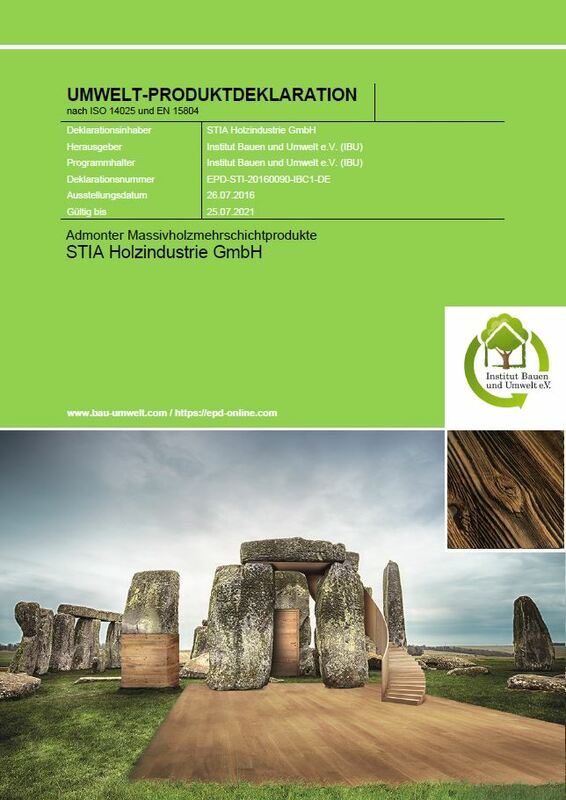 Umweltproduktdeklaration) for Admonter solid timber multi-layer products. Why publish an environmental product declaration (EPD)? 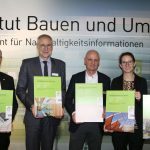 The EPD was published under the Institut Bauen und Umwelt e.V. (IBU) program and provides environmental as well as technical information for sustainable construction. 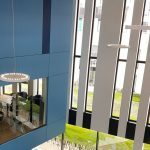 As a result, the environmental indicators presented in the EPD form the basis for the assessment of building life-cycle impact reduction as well as product disclosure and optimisation for sustainable building certification schemes. The life cycle assessment (LCA; dt. Ökobilanz) of Admonter products represents the backbone of the environmental indicators declared in the EPD and is compliant with the requirements of ISO 14040 & 14044 as well as EN 15804. Its creation followed the rules of the ISO 14025 for Type III environmental declarations. Daxner & Merl is ready to support the whole development of your environmental product declaration (EPD). 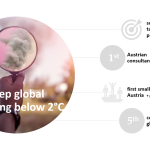 With longterm experience, we guide our clients through data collection, calculate the environmental indicators based on life cycle assessment (LCA) and finalise the EPD during the verification process.